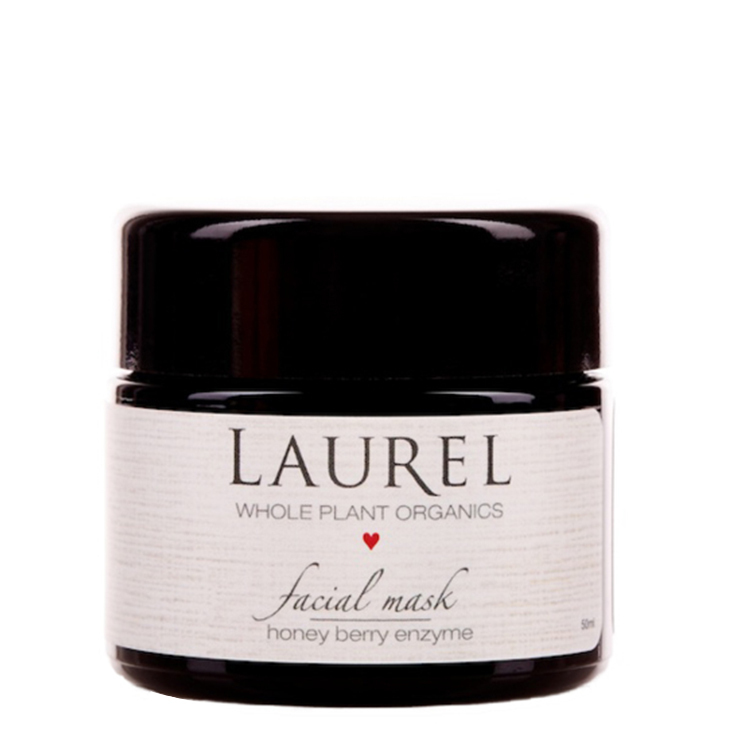 The Honey Berry Enzyme Facial Mask by Laurel Whole Plant Organics is a twice-weekly beauty that naturally makes skin feel super soft and smooth, and improves the appearance of a brighter, firmer complexion. Showcasing the active enzymes found in raw honey, your skin will experience a sense of protection and moisture from the precious royal jelly and superfood organic berries found in this mask. It also helps banish the appearance of breakouts. It's no wonder this is one of Laurel's most sought after products. Moisten face and hands. Apply 1 tsp or less to fingertips, then glide and massage over damp skin. Rinse after 10-15 minutes.